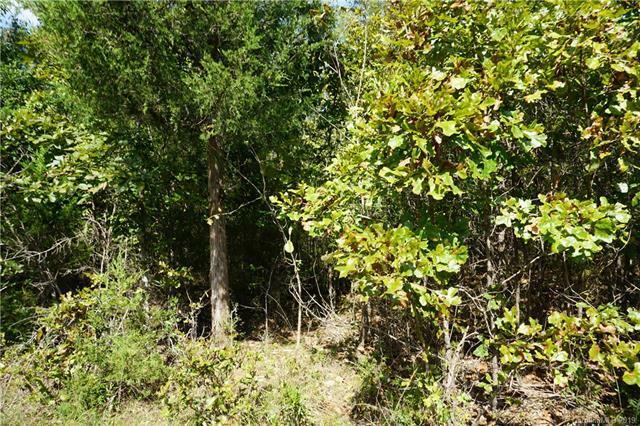 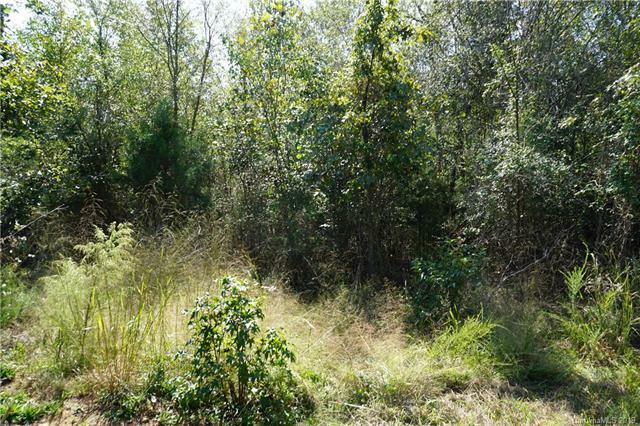 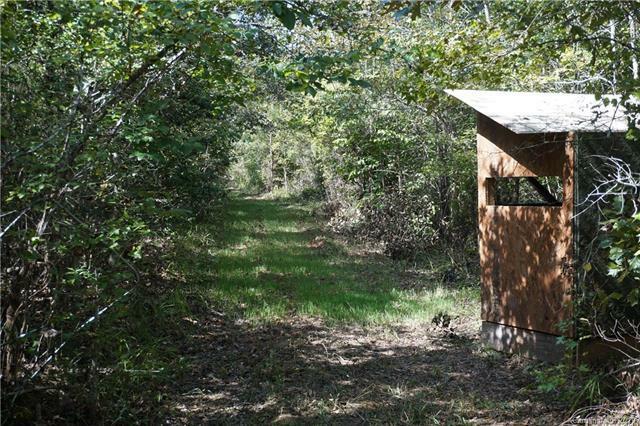 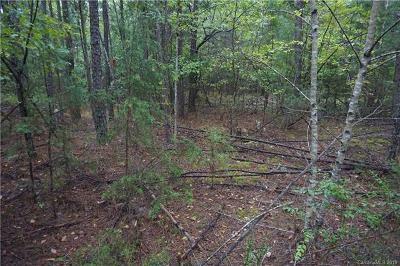 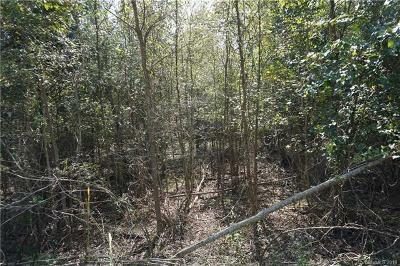 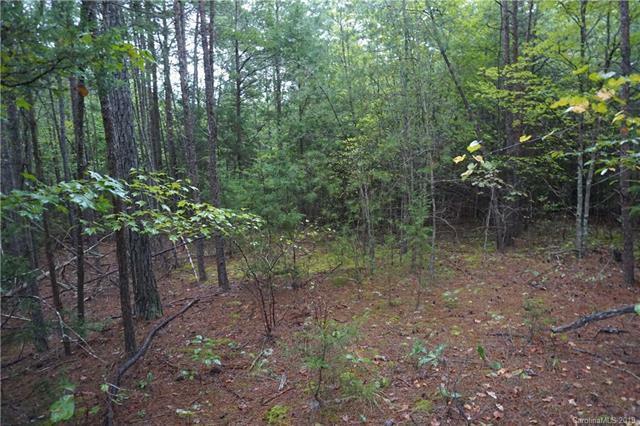 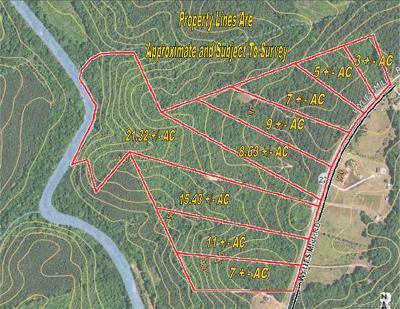 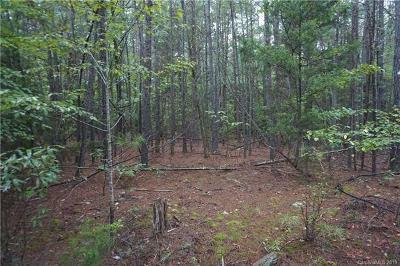 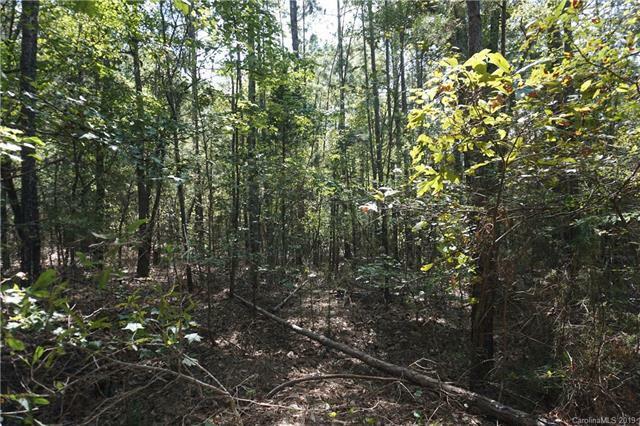 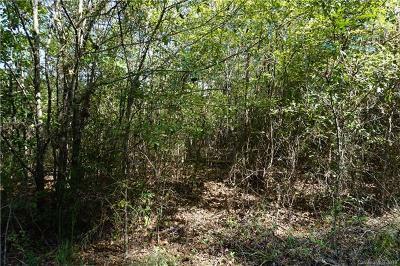 Nice 8 acre tract with a mixture of pines and hardwoods. 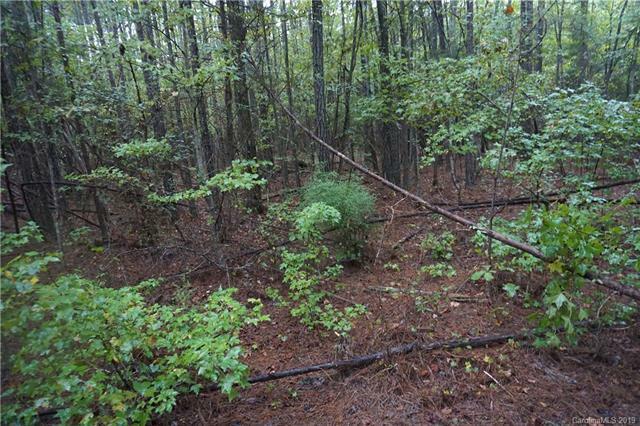 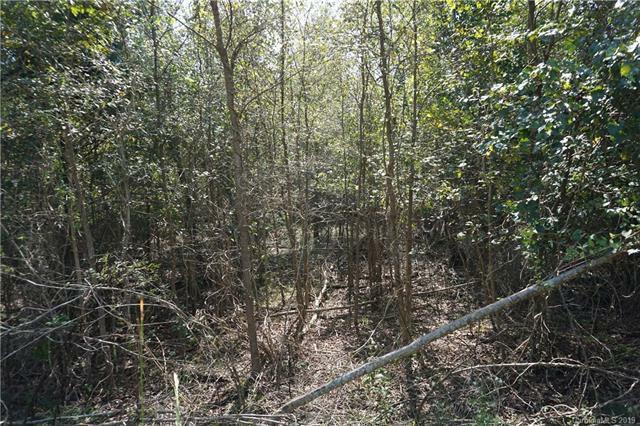 This is part of a larger tract being subdivided with light deed restrictions so that all tracts are like in kind. The land has a nice gentle rolling topo and is very private. Great area with easy access to I-77.